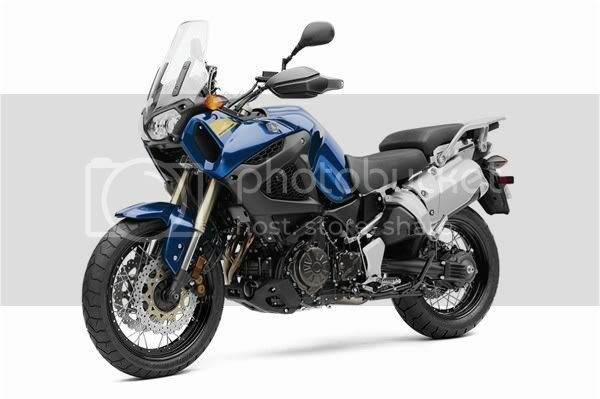 Yamaha, at precisely 12PM EST today announced the availability of the bike in the USA starting at $13,900 early next year. Enthusiast all over the world have been raving about the bike and the blogosphere is going crazy with the capabilities of the bike. 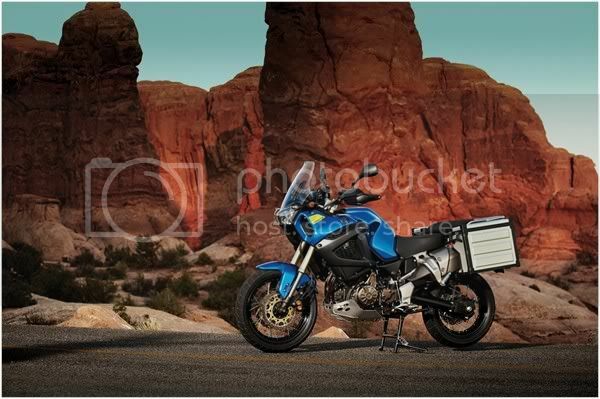 The starting price is well below what everyone was expecting and it's a good starting point for a bike that already has all the necessities for an adventure bike, just add bags and that's about it. 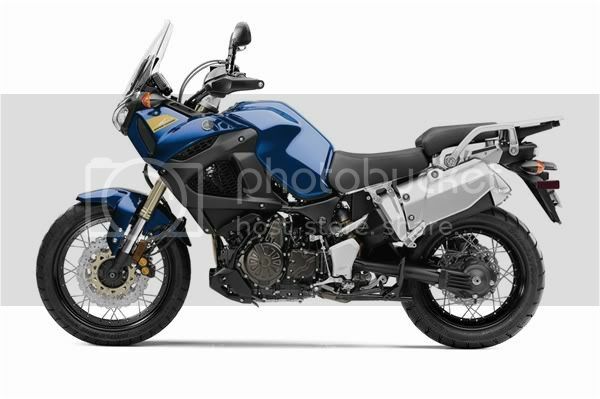 Deliveries starting early next year for the 2012 model. I had a Yamaha XT250 when I was young and loved it, it was my first bike, I have lots of good memories of her. Like a first girlfriend, you never forget her, it was my first love and since then I have always had an attraction for Yamaha bikes. 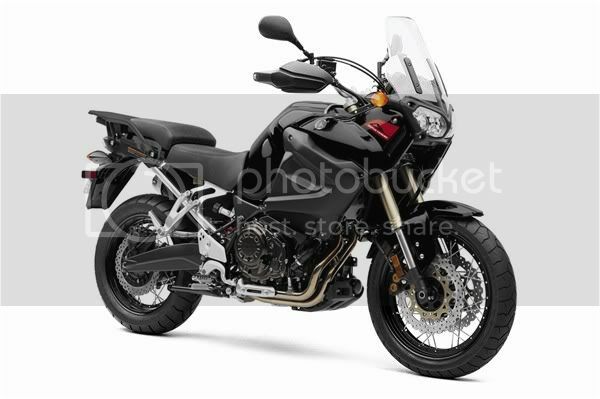 I love the Yamaha R1 but I'm too old for it and now need something that will take me in new adventures. 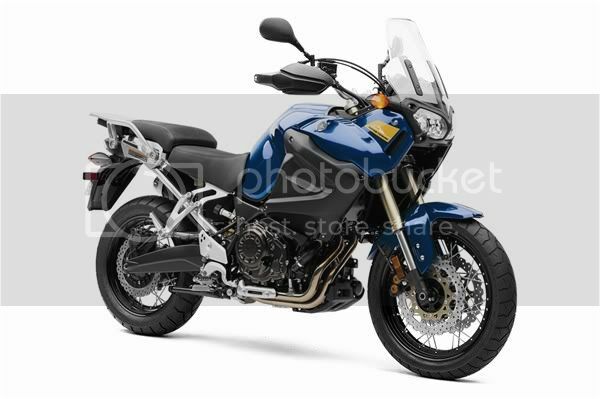 Available in "Impact Blue" or "Raven", I love the blue but a full black bike is very appealing too, oh, the dilemma. I understand - the waiting is the tough part now!